To design a full size buggy that could be assembled and disassembled within a matter of minutes without tools and eliminate the need for trailers or buggy racks on the back of your car’ and for this reason the rear axles were designed as they were and not as an integral part of the chassis which would have been actually been simpler in terms of tooling. We believe it will be the stiffest chassis on the market eliminating the side tube / goose neck bracket and with the rear shocks pumped to around 250psi (300psi max) it is an incredibly stiff configuration. One thing you could not see from the photo’s is rear axle triangulation – forward 340mm which also increases rigidity to the rear axles. The ridged seat shape does however provide an easy platform with which to shape additional foam to your size to provide a snugg fit. After consulting with other Australian buggiers we have instaled a lap belt with an optional hard wire capabiliy. 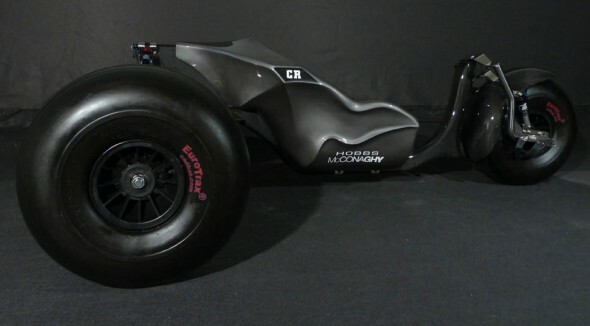 Weight, this prototype weighs in at 58KG however a considerable proportion of this is due to using chop strand fibre glass seat and over engineering it. I expect the production model which will use a double bias mat fibre glass will save around 5-6kg with further weight saving going into the stainless parts! Remember thou the chassis and seat combined can still easily be lifted onto the roof rack of your car! Quick Release Appendages – aerospace quick release pins allow for rear wheels – rear axles – front end assembly to be removed from the light weight chassis / seat assembly – assembly can be achieved in under 150 seconds without tools and dis-assembled in 90 seconds. The prototype buggy has taken over a year and a thousand hours of labour and would have been unbelievable without the support of McConaghy’s. An English Ex Pat Dave Hobbs who now lives in Sydney Australia, a mad kite nut and engineering designer and builder who just happens to work for a world class yacht builder. 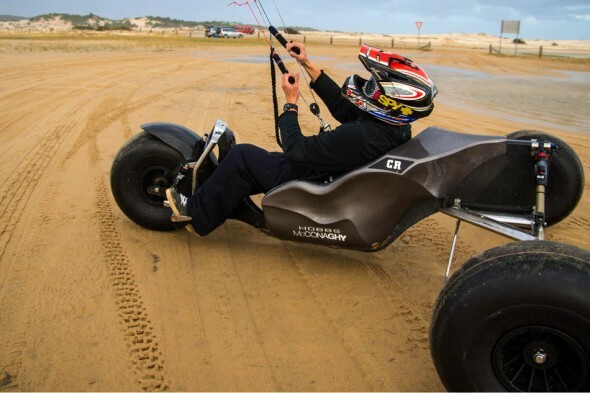 The website will launch on the 1st November From the 3rd November the buggy will be at extreme kites speed week. Well speed week is over, or should I say slow week. The wind was very unproductive, we did manage an hour of good wind this morning only to have it die off completely. 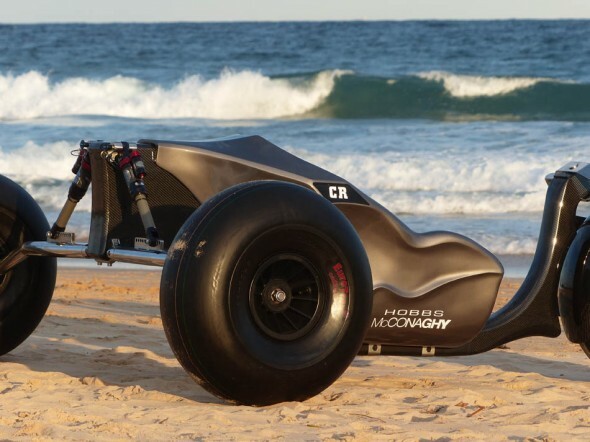 The carbon buggy got a run, cris Italy had a few passes, so some video footage will be coming at some stage. David brought the buggy down for us to have a run in and get some feedback, given he didn’t put a price on it and was reluctant to do so could indicate he expected further development was needed, and the consensus was yes it does. Obvious to some was the suspension setup, further revision and even removal would be needed. Padding to the edges of the seat required some revision. Dave took onboard our kind, and possibly unkind comments, you have to give him credit for trying and being open with everyone down here, he is going to do further work on it, he’s not going to give up and I look forward to seeing an improved version. My wife had a look and said where do you put your spare kite and stuff…… Can’t fault her thinking as we often do long runs and getting left out or stranded due to a wind velocity change can be frustrating, plus a break for a snack and a chat is always good. Well, the wind didn’t exactly cooperate down at Sandy Point over the weekend. 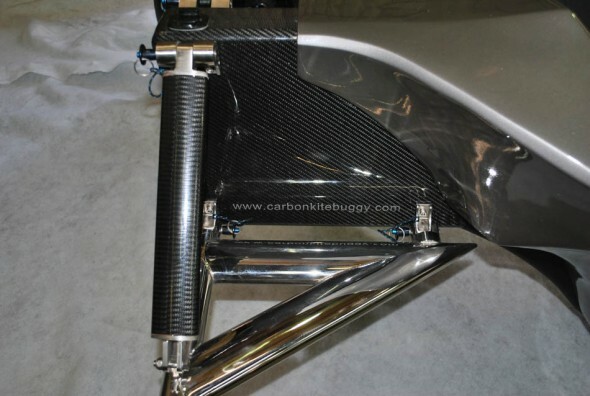 Cris managed a few runs in the Carbon Buggy, but none of us did the km’s we were hoping to. In the end, we gave David a fair bit to think about (and probably a few grey hairs!). 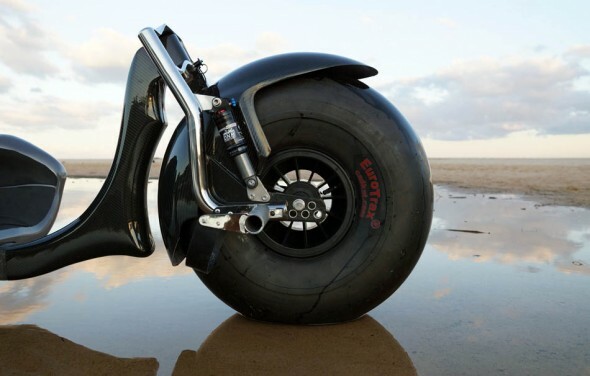 A few minor modifications needed here and there and the suspension showed it’s shortcomings under load – it may even be removed the next time we see it. A few changes to tolerances and materials to be made also. Managed to get a bit of footage which I hope will show it better from a few different angles. noticeably to the suspension which as many have commented on did not perform as I would have hoped. I believe that it generated to much traction which although great on straight runs made power slides incredibly difficult even in the hands of Cris Italy. The other issue with utilizing a fully adjustable suspension is ‘set up’ together with to many variables ie pilot weight, surface etc. bonded to the inside of the seat during manufacture. Attached is a photo of a proposed rear axle strut which will require extensive destructive testing prior to release. Extreme Kites Speedweek including Joel, Cris, John, Nigel and many more! Dave has had criticism from around the globe about his new buggy, and to be honest with a claim “the most advanced production buggy on the planet” the buggy was always going to get extremely eyeballed from everyone….and rightly so with such a bold statement. So yeah, respect to the guy, and I am looking forward to see whats next.